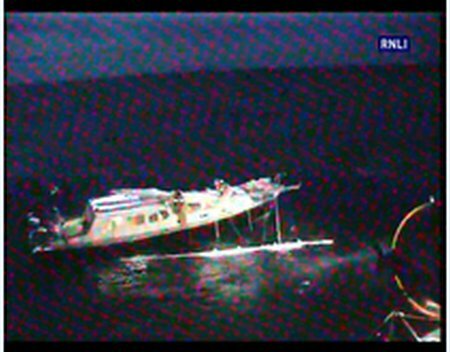 Rosslare RNLI lifeboat was launched in the early hours of this morning (Wednesday 29 June 2011) to go to the aid of a 40 ft yacht that was badly damaged following a collision with a three masted 100 ft Norwegian Tall Ship ten miles south east of Rosslare Harbour. 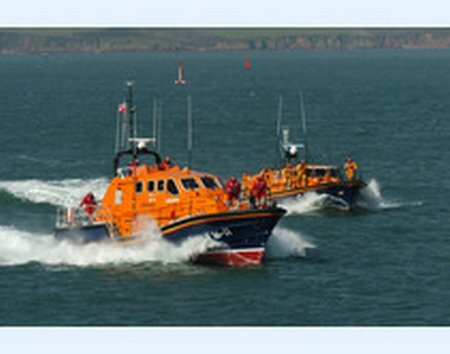 Some recent media reports speculating on the possible impact of public sector strike action on the operation of the Maritime and Coastguard Agency (MCA) have confused the respective identities and roles of the Royal National Lifeboat Institution (RNLI) and HM Coastguard. Calshot RNLI lifeboats had a busy Saturday morning (25 June) attending to stricken yachts in the Round the Island race – most casualty boats had broken masts or had lost steering. It was, however, an evening call for the inshore lifeboat that proved more serious.